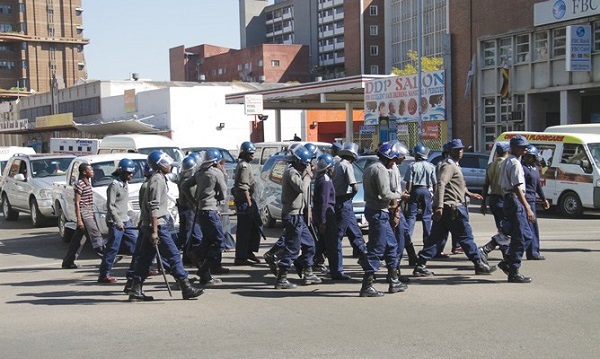 ZIMBABWE – A Midlands State University accountant is on the run after he allegedly stole over $100 000 received from cashiers as payment of fees by students, police have said. It is alleged that Morris Tapiwa Sigauke (26), who was employed by MSU as an accounting assistant, stole $101 960 from the institution and converted it to personal use. Midlands police spokesperson Inspector Joel Goko confirmed that police were looking for Sigauke, who disappeared when the university started questioning him over the missing money. “During the period extending from September 21 to October 5 last year, Sigauke received money from cashiers which he was supposed to deposit into the institution’s account. Insp Goko said the matter only came to light on October 8 when a preliminary internal audit showed that there was $101 960 missing from the university account. Sigauke failed to account for the money and fled. Insp Goko said police were still investigating the matter and looking for Sigauke. “We are appealing to anyone with information regarding the whereabouts of the suspect to report to any nearest police station or call Gweru CID on 054 222016 or call detective Assistant Inspector Munyondori on 0772774233,” he said.